The market for commodity crops processed into new products is expected to more than double in the next six years to some 490 billion dollars. 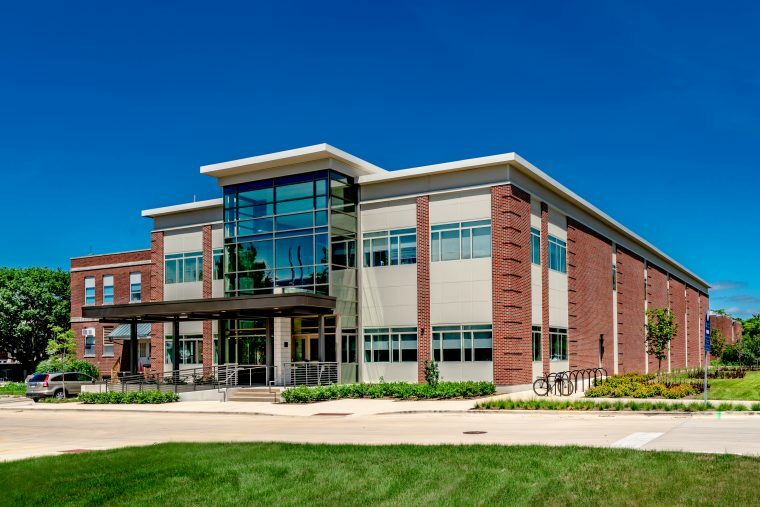 The IBRL building on the Univesity of Illinois campus in Urbana-Champaign is investing in the future of these agricultural innovations. 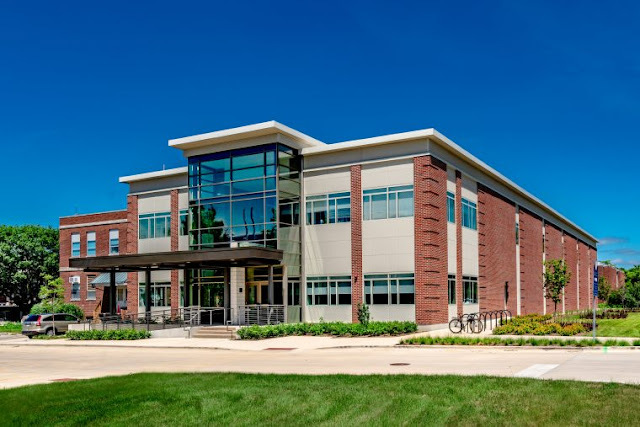 The last week of September a new building was dedicated on the University of Illinois campus in Urbana-Champaign. The Integrated Bioprocessing Research Laboratory is designed to bridge the gap between discovery and commercialization. IBRL’s director, Vijay Singh, says every year some 250 invention disclosures are filed at the University of Illinois. Most are never commercialized because there isn’t a proof of concept facility to scale up new ways to process ethanol or other agricultural biofuels. However, it’s not just the IBRL building on the University of Illinois ag campus that creates this commercialization synergy. There’s the Food Science pilot plant, the Institute for Genomic Biology, the array of greenhouses, the energy farm where all kinds of crops are explored for biofuels, and Research Park where big data technology is fused with the hard sciences. Together, Vijay Singh believes, these create an unmatched eco-space that can drive a bio-economy in Illinois and beyond.